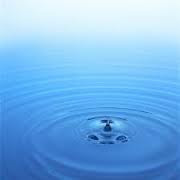 Throwing the proverbially drop of water in the pond of life may sound like just another good analogy but when you truly are mindful of the results of your actions, it becomes much more than just an analogy. When we interact with people everyday there is an action on our behalf and a reaction on theirs. Some are obvious and apparent, while others are subtle and hidden. If we make an effort to be mindful of how our actions and words affect others, it is more likely that we will be received well in the future by not only those who we act with, but those who have heard of our actions through others. So here it goes," We can mindful and choose to throw a "water drop" of goodwill and happiness every time we interact with someone. By doing so we send a gentle ,clean, awesome wave of us towards these people. In turn, they will carry that wave on to others when they speak of us and or think of us. As time goes by this wave will hit the walls of our universe and come back. Then one day when we don't expect it, that wave will come back with a refreshing splash in our faces. It may sound like this," Hey, you must be " " I've heard so much about you. Anything you need just let me know, " " told me how awesome you are and its so nice to finally meet you." Or maybe it wont be as obvious but it WILL be there. Some people may refer to this as Karma but Karma can sound like magic or hippy talk. What it is , is a result of a deliberate mindfulness to be selfless and happy. The crazy thing about it is that if you truly understand how being this way benefits YOU, it's actually selfish to be selfless. The other side of this idea, is to walk around throwing mud balls into a mud pool you have created. We walk around mindlessly in auto pilot, letting anything and everything spew out of our mouths, without consideration of those around us. It's a me, me, me kind of world. 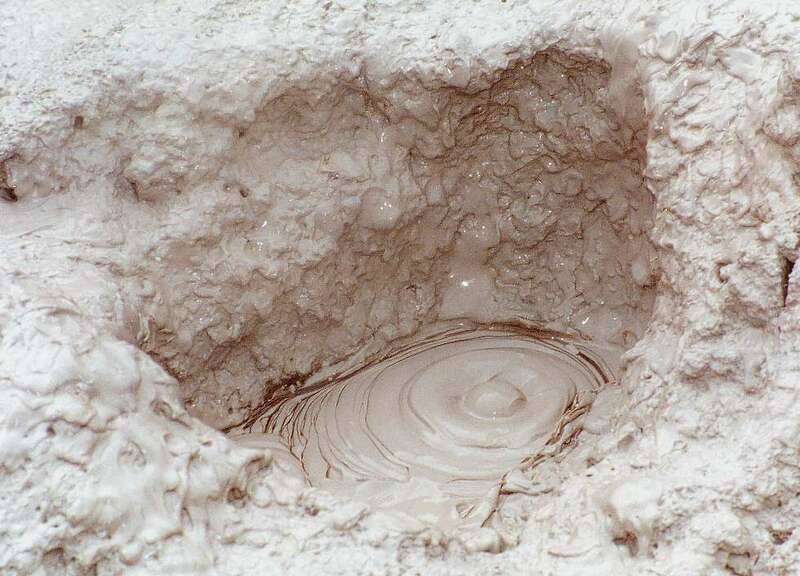 As our mud balls land in the sea of mud we have created, a thick blob of mud heads out towards the edge of our universe. Guess what comes back to hit us in the face. You got it, MUD. As we find ourselves covered in mud cursing, we wonder why does this always happen to me? The answer, you're a mud slinger in a world of mud, that you have created. Try throwing some "water drops" and slowly, if you're patient, the mud will start clearing up. Sometimes we just cant help ourselves but if we really understand who we are hurting in the long run, it becomes much easier to be present, mindful and deliberate of our actions.